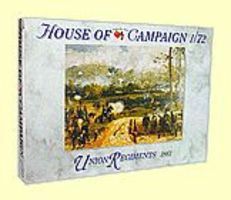 Shop online for 45 a-call-to-arms plastic models at discounts up to 20%. This is the 1/72 Scale Napoleonic Wars- 1815 British Foot Artillery (32) Figuers from A-Call-To-Arms plastic model figures. 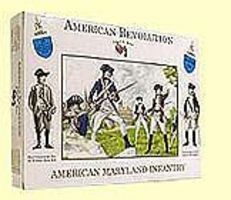 This is the 1/32 Scale American Revolution- American Maryland Infantry Figures (16 Figures) from A-Call-To-Arms plastic model figures. This is the 1/72 Scale American Civil War- 1861 Confederate Infantry (32) from A-Call-To-Arms plastic model figures. 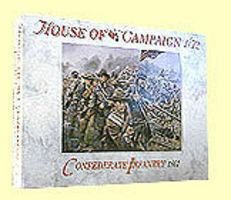 This is the 1/72 Scale American Civil War- 1861 Union Regiment (32) Figuers from A-Call-To-Arms plastic model figures. 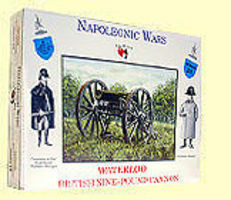 This is the 1/32 Scale Napoleonic Wars- British 9-Pdr Cannon (1) from A-Call-To-Arms plastic model figures. 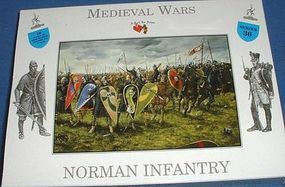 This is the 1/32 scale Norman Infantry (16) from A Call to Arms. 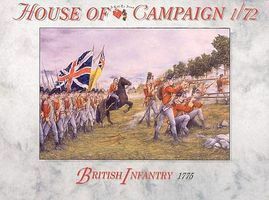 This is the 1/72 Scale British Infantry 1775 (32) Figuers from A-Call-To-Arms plastic model figures. 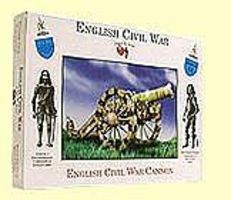 This is the 1/32 Scale English Civil War- Cannon (1) from A-Call-To-Arms plastic model figures. This is the 1/72 Scale Zulu War- Zulus (32) (Re-Issue) Figuers from A-Call-To-Arms plastic model figures. This is the 1/32 Scale Zulu War- British Infantry at Rorkes Drift (16) Figuers from A-Call-To-Arms plastic model figures. This is the 1/32 Scale Ancient Wars- Roman Infantry (16) from A-Call-To-Arms plastic model figures. This is the 1/32 Scale American Civil War- Union Colored Infantry Figures (16 Figures) from A-Call-To-Arms plastic model figures. This is the 1/72 Scale Napoleonic Wars- 1815 French Cuirassiers (12) from A-Call-To-Arms plastic model figures. This is the 1/32 Scale Zulu War- Zulus at Isandlwana (16) from A-Call-To-Arms plastic model figures. This is the 1/32 Scale Napoleonic Wars- French Dragoons (8) from A-Call-To-Arms plastic model figures. 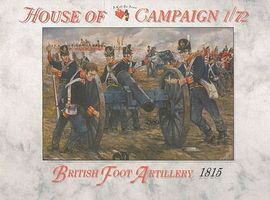 This is the 1/32 Scale Napoleonic Wars- British Foot Artillery (16) from A-Call-To-Arms plastic model figures. This is the 1/32 Scale Napoleonic Wars- British Foot Guards (Re-Issue) Figures (16 Figures) from A-Call-To-Arms plastic model figures. This is the 1/32 Scale Zulu War- Zulus at Rorkes Drift (16) Figuers from A-Call-To-Arms plastic model figures. This is the 1/72 Scale Napoleonic Wars- 1815 French Infantry (32) Figuers from A-Call-To-Arms plastic model figures.